MTN South Africa has denied it using an agreement with a company called Tuum Communications as a “guise” to hire restrained employees away from rival Vodacom. TechCentral recently received e-mail correspondence from a source, who wished to remain anonymous, to the effect that MTN was “knowingly” targeting employees of Vodacom’s corporate business unit who were under a restraint of trade. “These Vodacom employees have been promised that they will be employed in the MTN environment when their restraint of trade has lapsed and that they can continue to manage the portfolio,” the source said, accusing MTN of unethical behaviour and unfair business practices. The source claimed further that Tuum would serve as an “incubation hub to bypass the restraint of trade for any other Vodacom staff that MTN are seeking to employ in the future”. But MTN hit back at the allegations on Monday, saying it has “no intention to directly employ any Tuum employee now or in the future”. 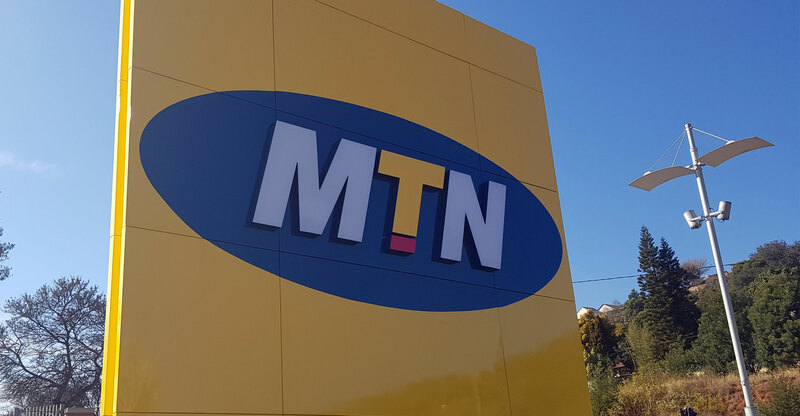 “The partnership with Tuum Communications, or any of MTN’s other similar partnerships, are not in any way a ‘guise’ to bring on new employees or to circumvent restraints of trade,” MTN spokeswoman Jacqui O’Sullivan said. “The channel development is being undertaken using a partnership model that is well known within the industry and will also facilitate entry to the telecommunications sector, particularly by black-owned companies. The extraordinarily high investment costs associated with the sector make it an industry with high barriers to entry and MTN’s partnership model seeks to help smaller companies overcome those barriers,” O’Sullivan said. “MTN’s Enterprise business was approached by Tuum Communications to enter into a sales agreement based on the partnership model. MTN has facilitated a number of these partnership agreements in the recent past and, following due process, MTN signed an agreement with the company. “As a part of the due process, MTN did enquire as to the company directors’ restraints of trade. MTN was informed that as Tuum Communications was being established to serve the industry and that it would be network agnostic, their former employers were not seeking to exercise the restraint clauses, within their individual contracts. “The agreement between MTN and Tuum has been established using a partnership model that encourages the development of new business by MTN offering a financial ‘safety net’ for the first few months (or up to a year), dependent on the skills on offer and the targets being set. “In the case of Tuum Communications, the company has very sound expertise on offer and it will be expected to deliver against extremely ambitious targets — in line with partnership agreements of this nature. For this reason, retainers commensurate with the company’s skills set and targets have been agreed. MTN is committed to the development of new, black-owned businesses within the telecoms sector and channel development through this partnership model is a powerful way to achieve this.